You are at:Home»Cruise Holidays»What is a Taster Cruise? What is a Taster Cruise? Taster cruises are short cruises usually for between two and five nights in duration. They are a fantastic way to sample the whole cruise experience whilst paying much less than the cost of a typical seven or ten night stay. If you’ve never tried a cruise before, or you’re a seasoned cruiser and would like to try out a new ship, a short taster cruise is the perfect choice for you. Taster cruises are also a great way to squeeze a luxurious holiday into a packed schedule. Our busy lifestyles mean that it’s harder to take any lengthy amount of time away from work, and a three or four day taster cruise along Sydney’s coastline, for example, is the perfect way to refresh and re-energise in the short time you have available. With a taster cruise, all of your entertainment is included in the price so whether you’re into your musicals or love your stand-up comedy, you’ll always have something to see and do. 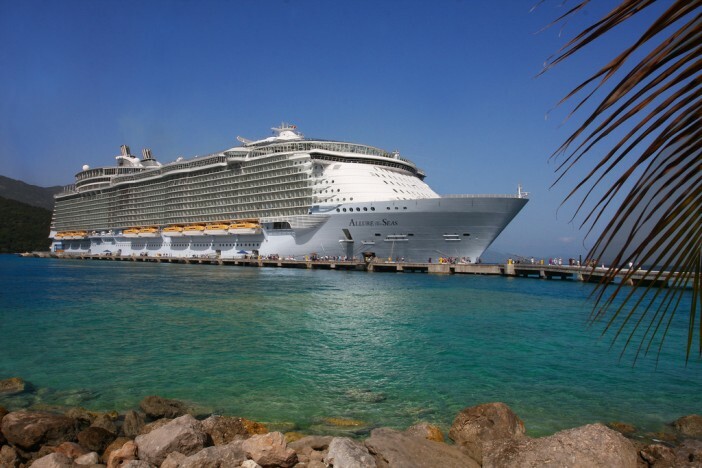 Your cruise ship is essentially a colossal floating holiday resort, giving you the ability to choose between a packed entertainment schedule or the peace of the ocean and refreshing sea air, all for a manageable price. Taster cruises don’t compromise on facilities or accommodation – those liners offering short cruises are just as well equipped as those offering longer breaks. You’ll find spa facilities, health and fitness suites, swimming pools, shopping and a wide range of restaurants and bars, all available close at hand without having to travel anywhere. Some packages include on-board dining in the price too making the cost even more affordable. For families, taster cruises give you the ability to get a feel for life on board and see if your family enjoy a cruise experience before you book a longer break (we guarantee they will!). There are often dedicated clubs for every age with activities and discos all included as part of the price, and if you’re willing to share your cabin with the kids, this can give you some fantastic discounts. If you’re struggling for inspiration, taster cruises are a fantastic choice for event-type holidays. From buck’s night and hens parties to anniversaries, from 40th birthday celebrations to Valentine’s Day surprises, these short breaks have so much more to offer than a standard weekend flight and hotel city trip in terms of things to do, value for money and a great time all round. If you’re booking a break away from the kids, the child-free cruise ships are the perfect option for you.